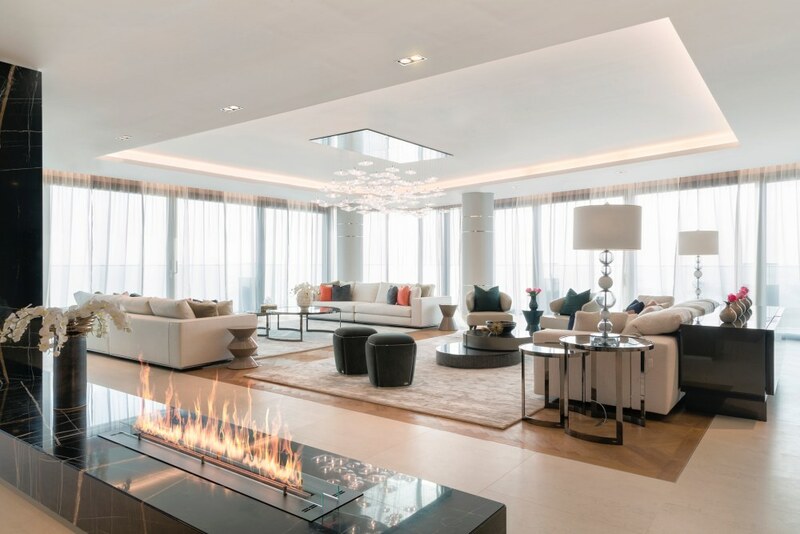 The unique development has a total of 104 homes spread out over 8 different mansions with each mansion having its own private lobby and 2 elevators servicing a maximum of only 14 apartments with just 2 apartments per floor. 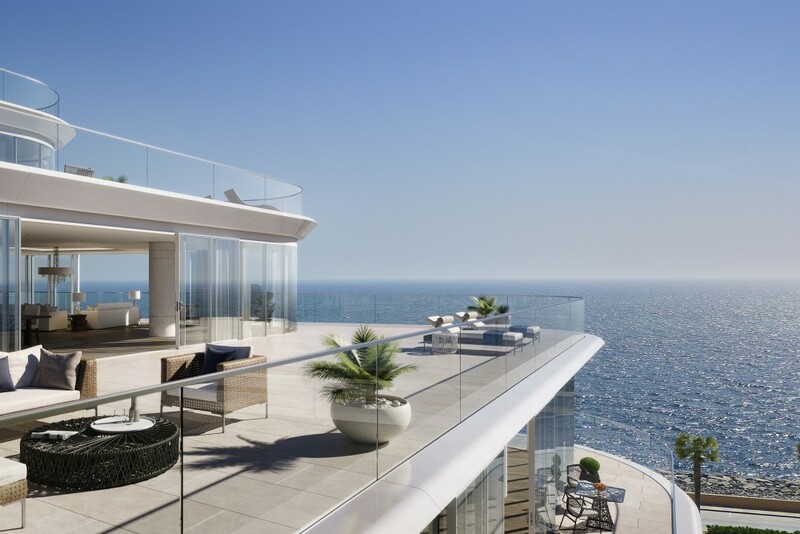 The Alef Residences will be serviced by the five star W Hotel Palm Jumeirah being built next door. 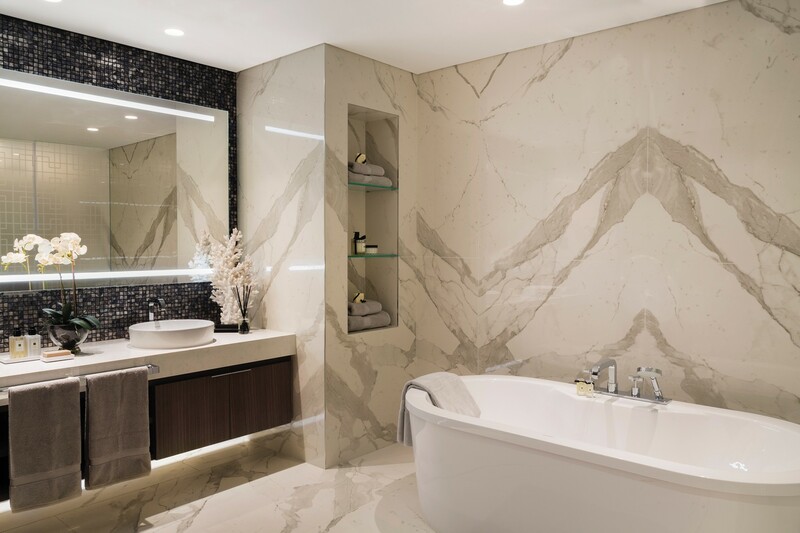 Owners of the Alef Residences will receive VIP access and treatment to all of the amenities in the W Hotel including room service and housekeeping. 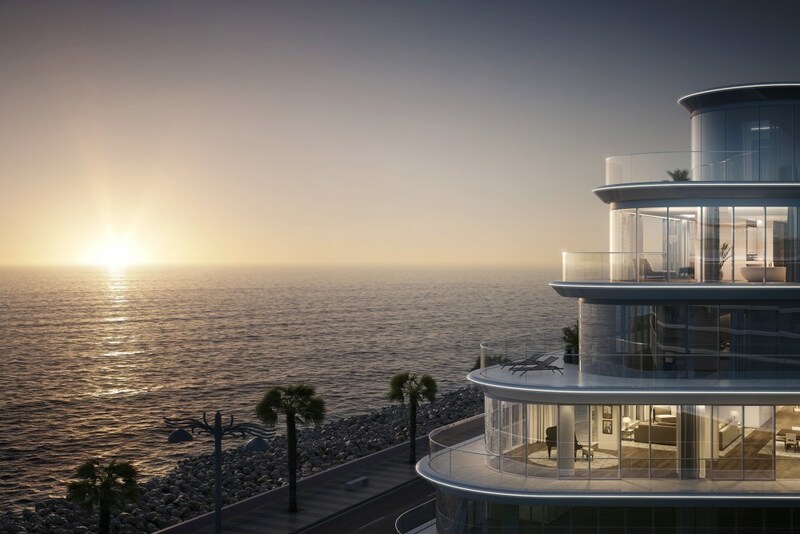 The W Hotel will have 5 restaurants, 4 bars, 4 swimming pools, roof top sunset bar, gym, spa and VIP rooms available to the owners of The Alef Residences. 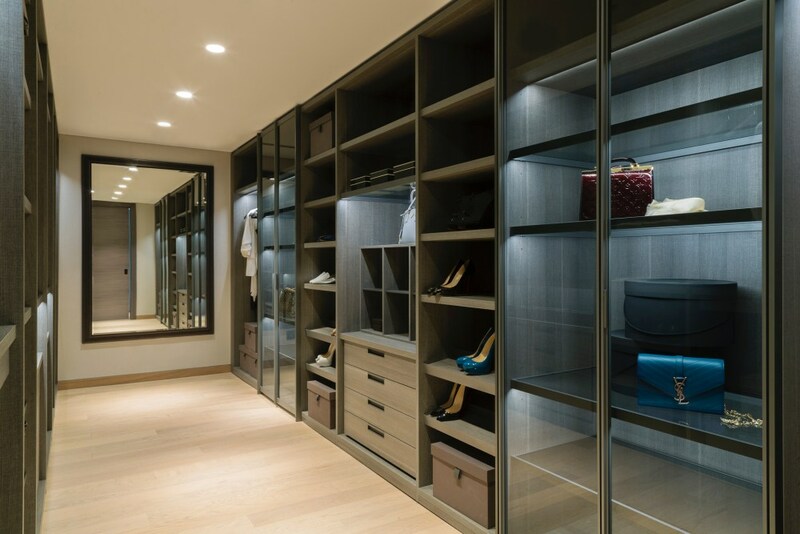 The Alef Residences is designed around you, with flexibility and variety at its heart. From 4,800-15,000 Sq. Ft. of indoor outdoor space adapted to suit every lifestyle and culture combined with various property types and sizes, and a unique entertainment and leisure facilities, The Alef Residences has it all.